Original and certified CBD oil cannabidiol. Made of the highest quality legal and ecological industrial cannabis. 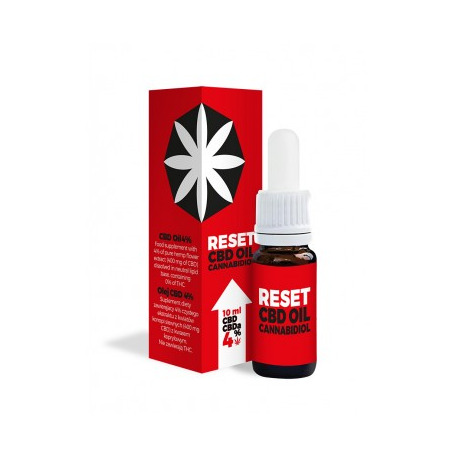 CBD acts as a natural antidepressant. Regulates our immune system, mood and sleep. Pure CBD provides numerous health benefits, such as antioxidant, antiemetic, anticonvulsant and antitumoral properties. Contains trace amount of THC (0.173%) therefore, it is not psychoactive.